According to the reports, the US Army is one of the largest users of gas masks in the world. The gas masks were introduced in the army just prior to America’s entrance into the First World War. 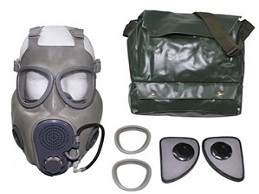 As the requirement of these gas masks in the army increased, more money started pouring into the industry. 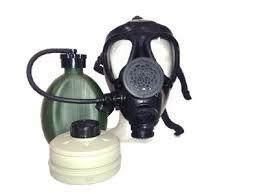 Nowadays, the gas masks that you will find in military surplus stores are more advanced and effective. This was possible due to the efforts of the research and development team hired by the gas masks manufacturing industries. It was the British who first built a carbon monoxide gas mask that they used in the First World War prior to the first use of chemical weapons by the Germans. According to a research done by the scientists, the unexploded enemy shells gave off very high levels of carbon monoxide gas. Carbon monoxide gas at such a high level could be very dangerous. It was enough to kill the soldiers who were within the distance of 100 yards of the unexploded devices in foxholes, trenches and other sheltered protective areas. 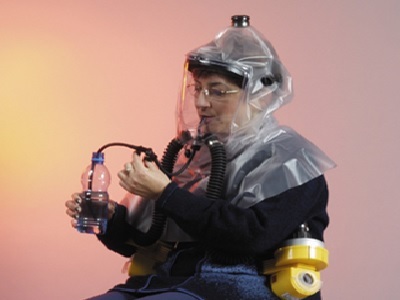 The Canadian was the first to design a smoke helmet with a single exhaling tube that was filled with the chemical solvents. These solvents were there to neutralize the chlorine that was used in the gas attacks. By means of this design, the smoke helmet was modified by the allied forces and is broadly considered to be the first gas mask that was employed for use against the German Army. The gas masks that were used by German had a flaw. There was the possibility of a wind shift blowing the chemicals used by the army back over to them. On the other hand, the British used SBR (Small Box Respirator) which became the most broadly used gas mask during the war. This was a brief detail of the gas masks that were used previously by the armies.